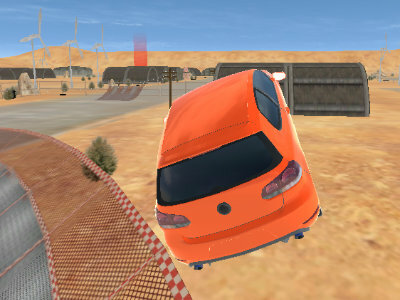 Get in the car and go out on the track in which you perform many different tricks. 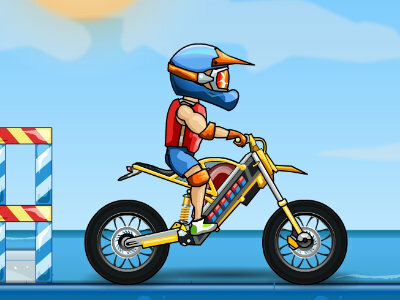 It is necessary that you have collected a lot of stars for tricks that you perform throughout the race. 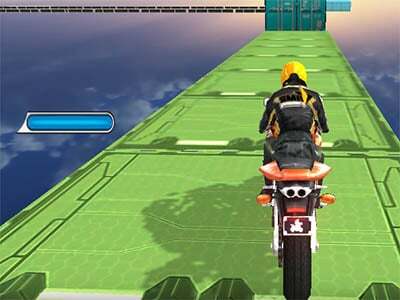 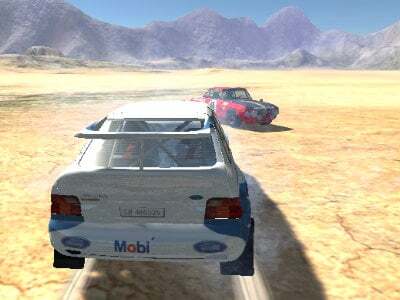 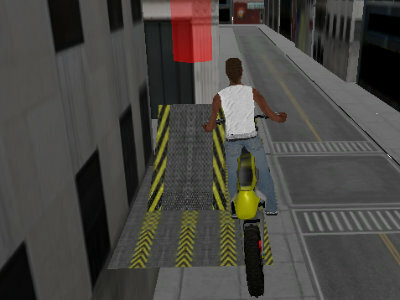 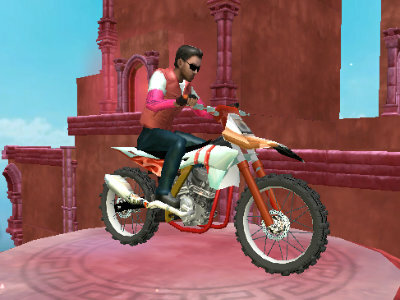 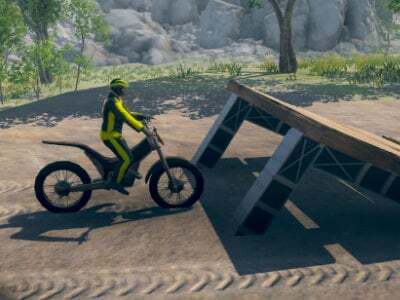 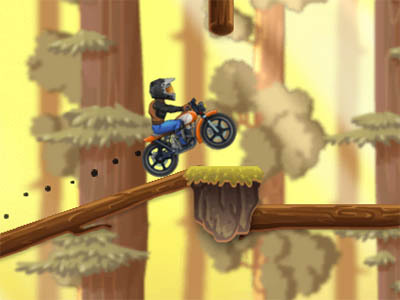 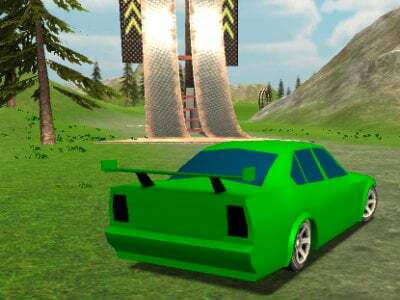 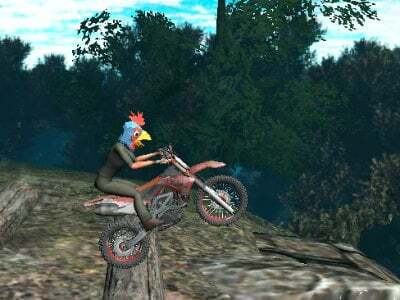 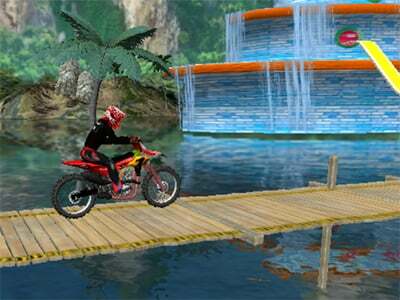 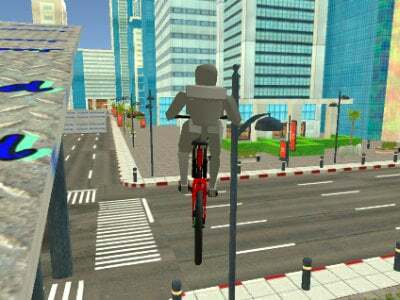 The game offers a lot of different tracks that will certainly bring you great time. 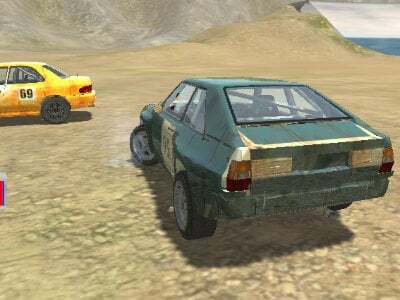 Choose your car and get on the track.